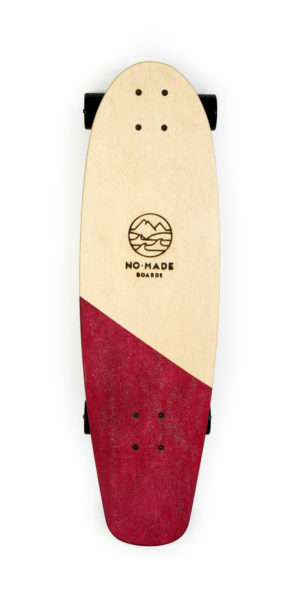 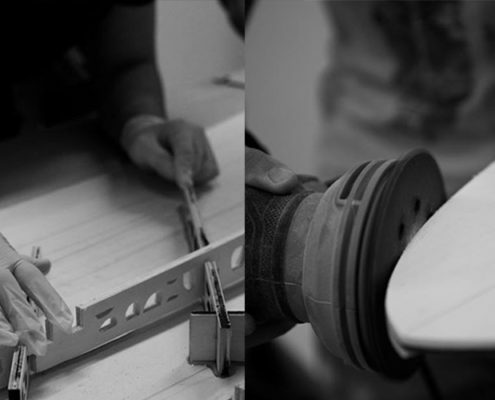 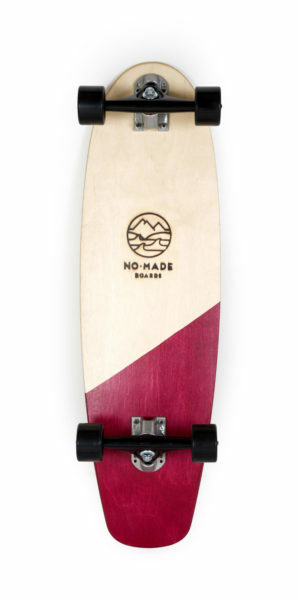 No-Made Boards is a handicraft shaping room where we create wooden surfboards, skateboards, handplanes, alaia and powder boards. 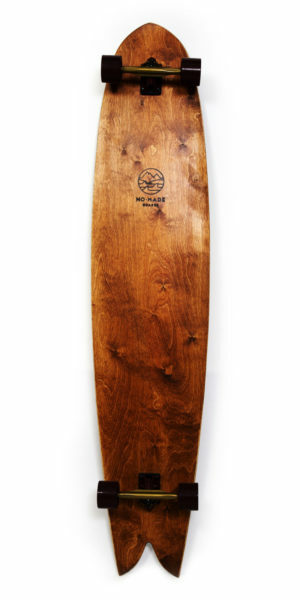 Custom projects realized with craftsmanship and modern CAD development systems, creating sustainable, design-built and durable boards. 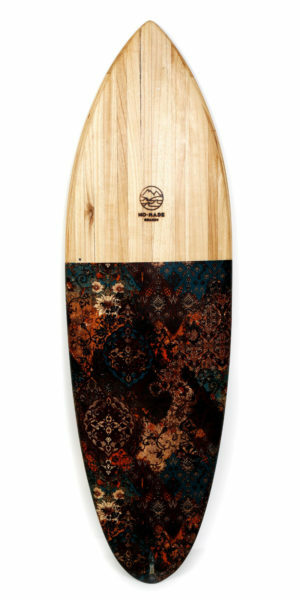 Do you wanna make your own surfboard? 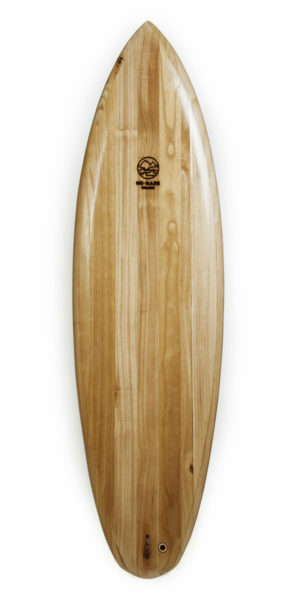 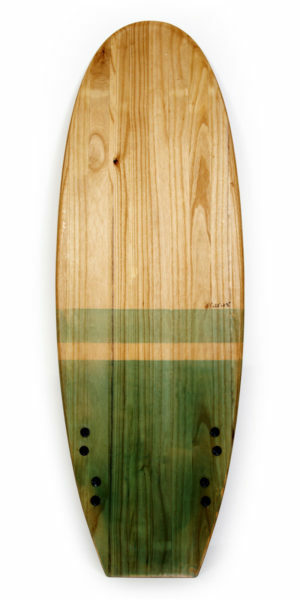 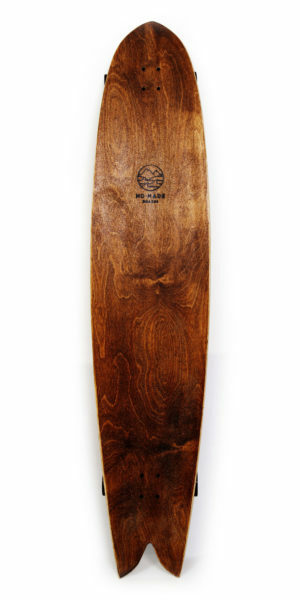 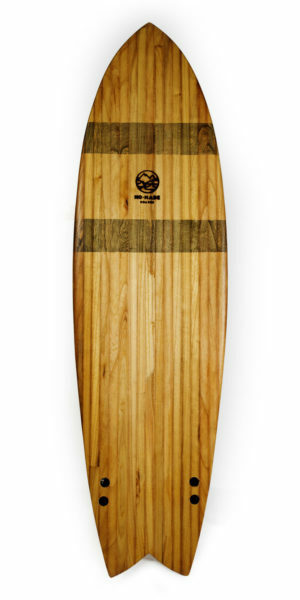 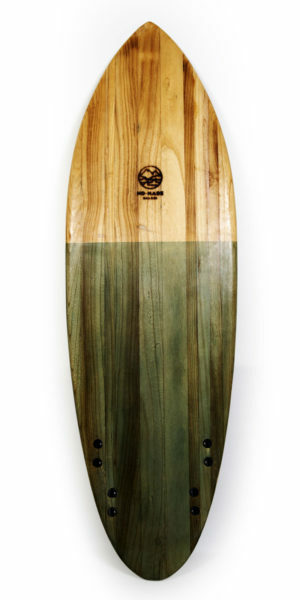 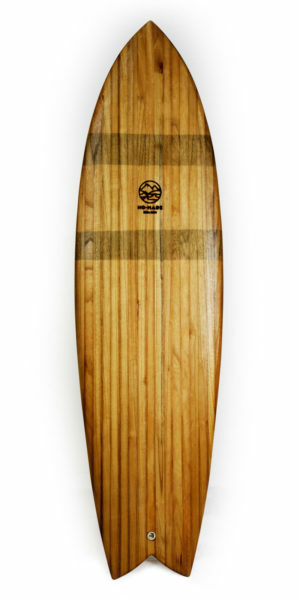 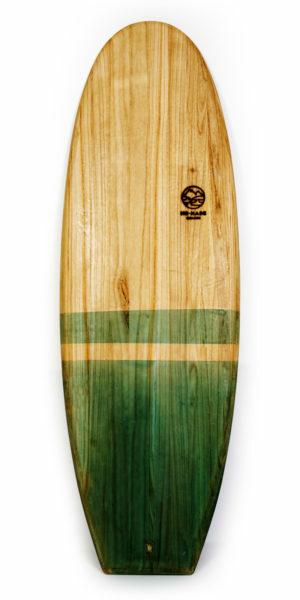 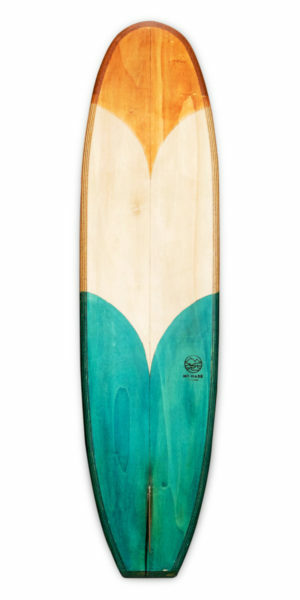 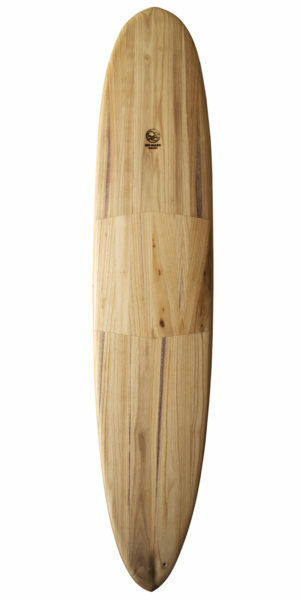 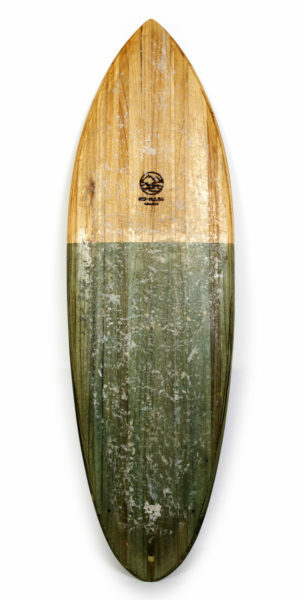 A simple and intuitive kit to help you make your own wooden surfboard. 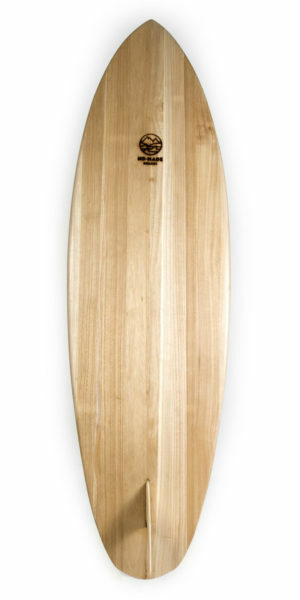 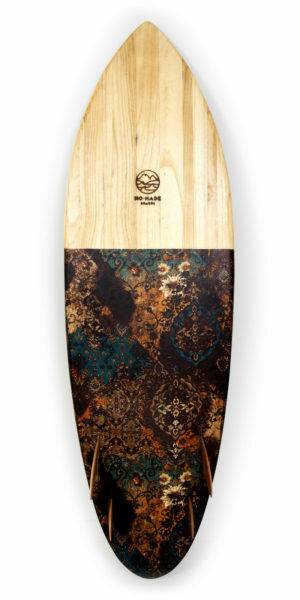 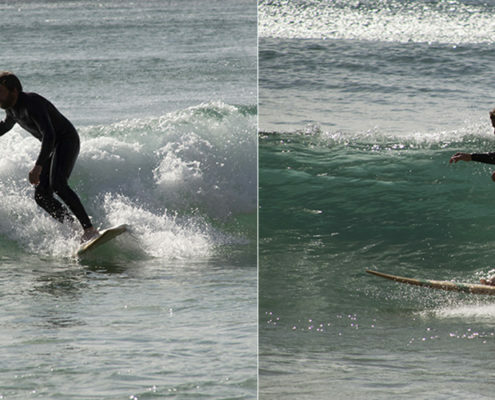 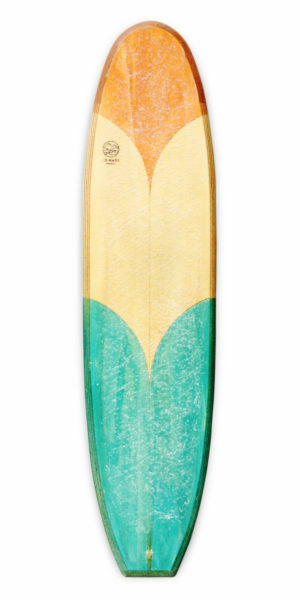 Each DIY WSK contains all pieces necessary to make your surfboard. 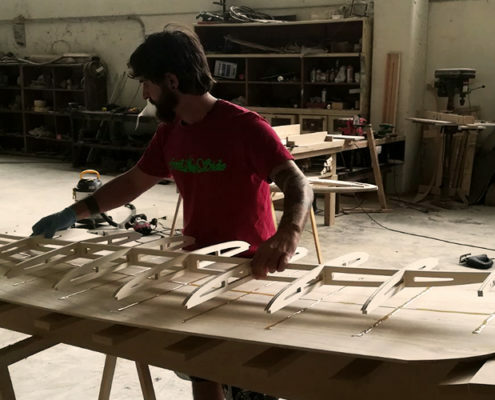 You don’t need to have experience in wood working or modeling; every kit is designed to be made by anyone who has the space to make it.